Are you looking for the right vocational school for CAT adjusting? CAT adjusting can be a rewarding career, but it can be difficult to get into without the right connections. So, you might want to consider (VAS) Veteran Adjusting School, a licensed catastrophe adjusting school that has 98% job placement for its graduates. Veteran Adjusting School has 20 insurance agency and independent firm partners that hire VAS graduates right out of school. 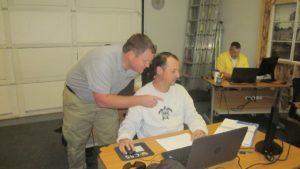 One of the reasons they are able to build these relationships is because of the outstanding and ground-breaking curriculum VAS has built to turn out the highest quality adjusters. The reason VAS has chosen to specialize in catastrophe insurance claims adjusting is because it is the most rewarding with great benefits. Helping People: CAT adjusters are able to help people by getting them compensation when they need it the most. Vacation Time: CAT adjusters typically work 6 – 9 months during the storm season. This leaves 3 – 6 months of vacation time to enjoy your hard earned income. 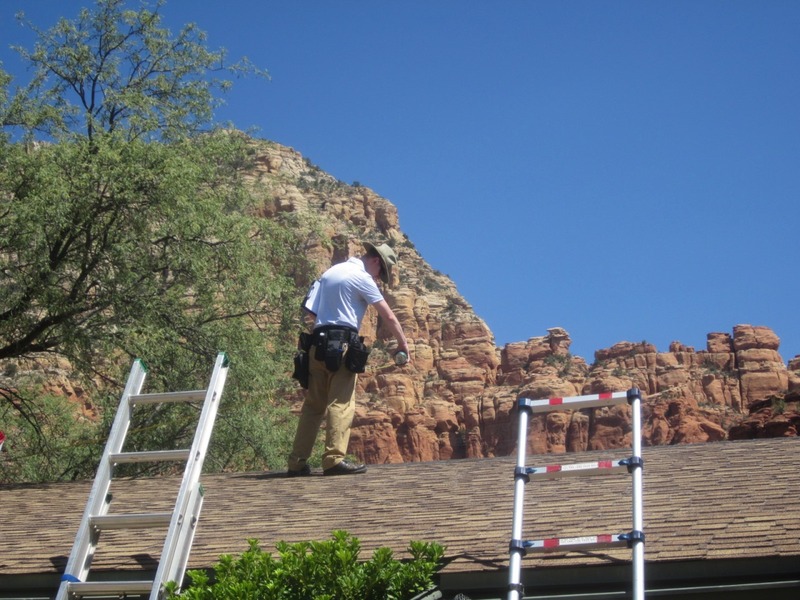 Self Employed: Catastrophe adjusters are contracted by insurance agencies and independent firms. As independent contractors, they make their own hours and chose their own projects. In order to succeed in the catastrophic insurance adjusting field, you must be hard-working, dedicated, organized, and self-motivated. These are also the characteristics that VAS looks for in a student. VAS isn’t looking for students, they are looking for dedication. Do you have what it takes?